By the end of this course, you will have a finished product and can sell your product online. 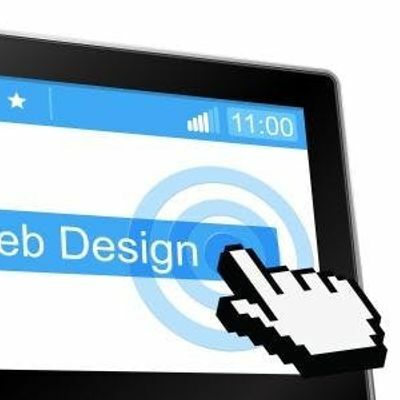 Imagine creating your website in a couple of hours. Boom! 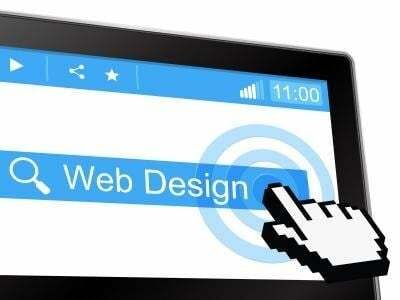 You will learn how to design your website, create pages, add your product and service in order to sell them online, add content, and everything else in between.